A t Wilson Lake, we believe that the greatest compliment we can receive from our clients is when they refer our services to a friend or colleague. In order to thank those who are satisfied enough with our services that they offer their recommendation, we have developed our Referral Program. For every client who you recommend to us, we will reduce your monthly fee in half for one month, per accepted referral. 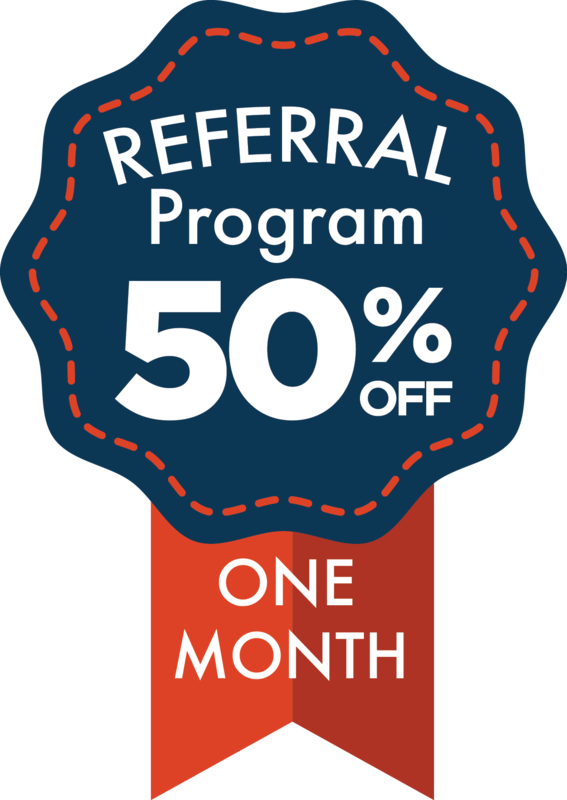 One referral = one month half off, two referrals = two months half off, you get the idea. That is money back in your pocket.